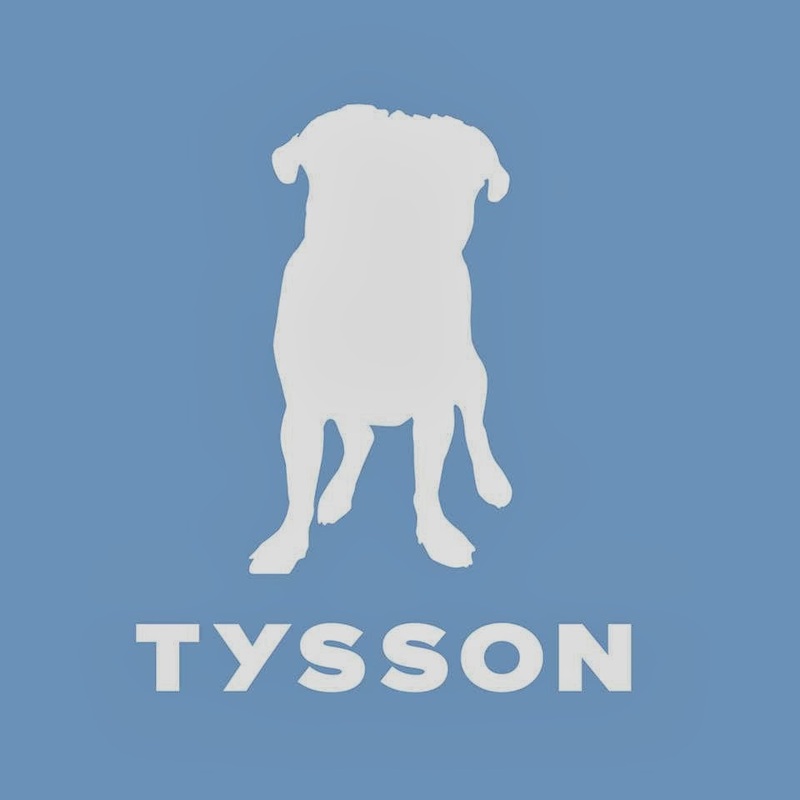 Tysson, the new project from John Michael Rouchell with Joe Dyson, Alvin Ford, Jr., Max Moran and Joe Shirley released their debut single “Lost” recently. If memory serves me correctly, the last time JM played NYC, these were the cats that played with him ... all but Ford. They were seriously tight. Judging by this track, there are good things to come from this project. I’m looking forward to more tunes from these gents. For now, we’ll have to settle for “Lost” which they are offering as a free download. Check it out below and enjoy.